Marion tells me that there are eight little Monarch caterpillars that are happy as clams living on the two milkweed plants she donated to the Alta Laguna Park Butterfly Garden. By the time you read this, they won't be so tiny anymore. 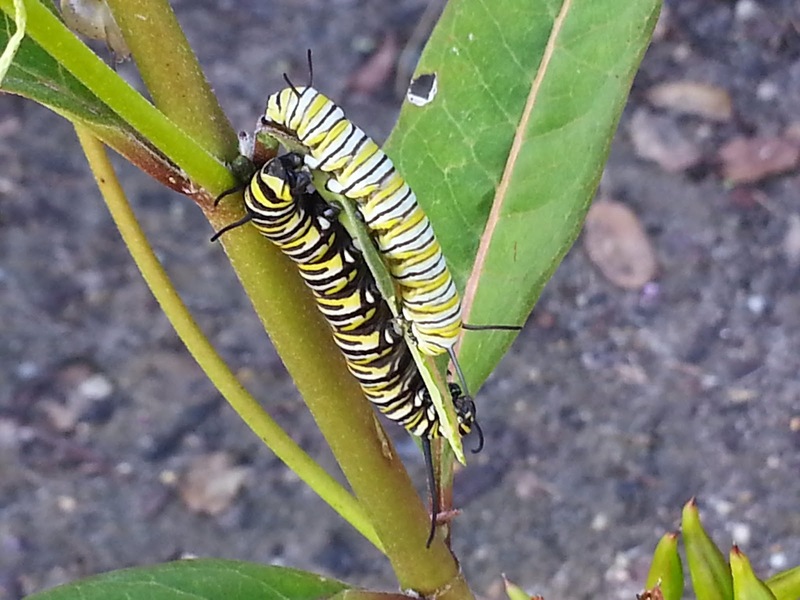 Photo taken by Marion Jacobs of two Monarch caterpillars feeding on Asclepias curassavica, or Mexican Milkweed that she donated to the Alta Laguna Park Butterfly Garden. One may notice the color variations between these two. From what I've read, the warmer the weather, the darker the cat. Interesting that one is considerably darker than the other at the same part of the season. From my own observations, the larger cats do seem to be darker in warmer weather VS cooler. 1 conservationist-minded person + 1 milkweed plant = <1 Monarch caterpillar! 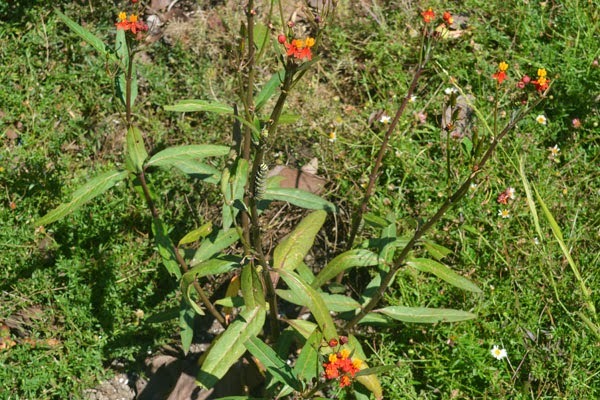 A good introductory article regarding Integrated Pest Management, aka IPM, explains what it is and provides some examples how to integrate it into your own yards and gardens, therefor cutting down and even eliminating chemical pesticides. The key is to implement IPM and stick with it. A beautiful garden that has been maintained with the liberal use of pesticides is in truth a sterile environment. This type of husbandry dampens the ecological balance a normal system maintains itself with. "Nature abhors a vacuum." is one of the principal laws we learn in Physics 101; same principal applies to botany and biology. Get rid of everything, then what comes back will fill the void, and pronto. Predatory organisms by nature reproduce slower than the pests they consume, consequently pest populations explode in a sterile environment while pest predators must find and then struggle to effectively control the exploding pest populations. 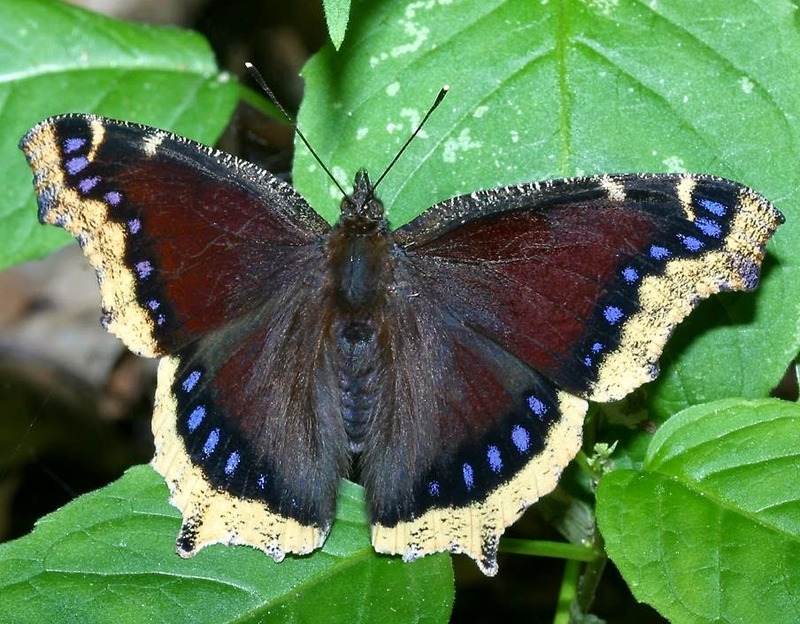 We will examine the Mourning Cloak butterfly today. This species is a neighborhood toughie, although not necessarily a bully. 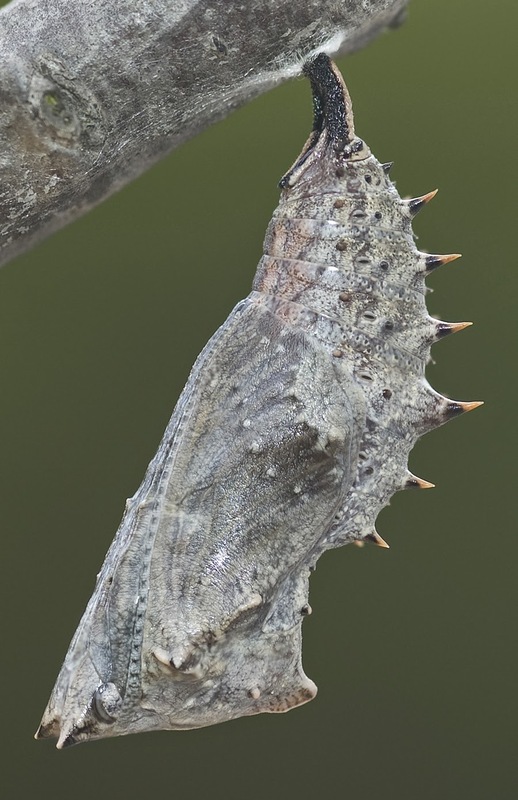 Staking out a territory, it will defend it against other butterflies and at times even birds. Very curious creatures, they have been known to land on people's heads. These butterflies are easy to observe close up if you approach them slowly and quietly, especially if they are preoccupied on feeding. 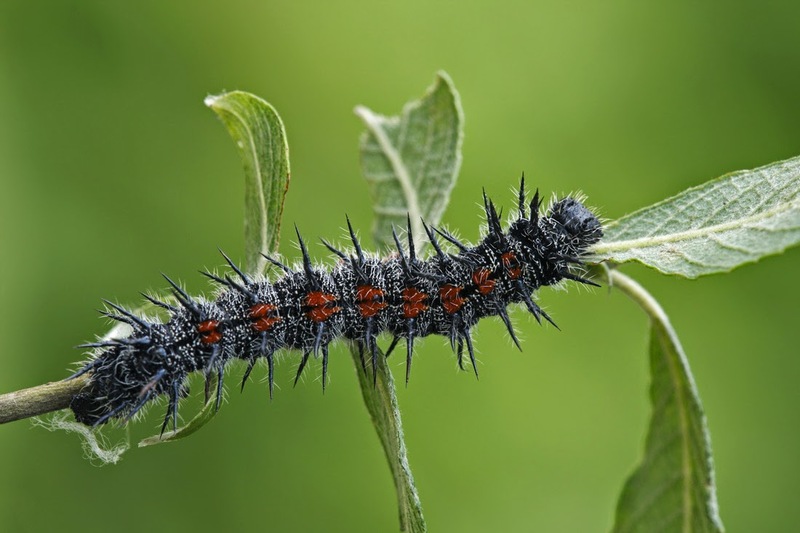 Also found in England the the European Continent, Mourning Cloak caterpillars feed on various species of willow and Chinese Evergreen Elm. Chinese Evergreen Elm makes for a fine street tree and summertime shade tree. Deciduous, it will let the sun in on those cold winter days. I planted an elm behind the irrigation control panel box at Alta Laguna Park in Laguna Beach when employed as a gardener for the city. The park had lots of adult Mourning Cloaks flitting about the area visiting the elm and feeding on the large butterfly bush plants nearby. Almost every year one could find their caterpillars amongst the boughs of this elm. 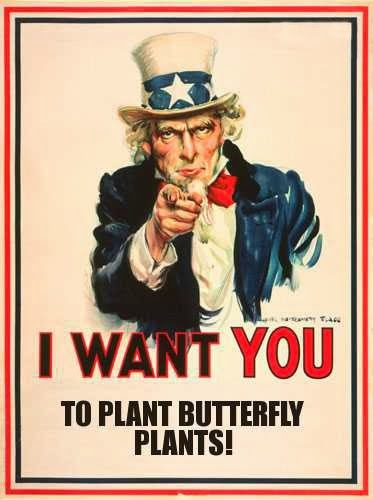 This handsome butterfly makes a delightful addition to any garden, butterfly or otherwise. They are especially fun to watch when a Mourning Cloak gets a burr under its tail, begins chasing a bird, the bird doesn't take guff, and a mini strafing battle ensues. Usually short lived, as birds normally are passersby. I've never seen them attacking birds feeding on the ground directly below them; must be a flight response issue.